After months of designing and building, BASF Home and Garden has now launched a new dedicated nematodes website for 2019. The site has been created with the end-user at the forefront of the design as it provides easy navigation and offers an enhanced user journey. The website is fully responsive, meaning that it looks just as great when viewed on smart phones and tablets as it does on a regular laptop or desktop computer. The website acts as an information hub for anybody who is interested in nematodes, and wants to find out more about them, how they work, and how to use them. 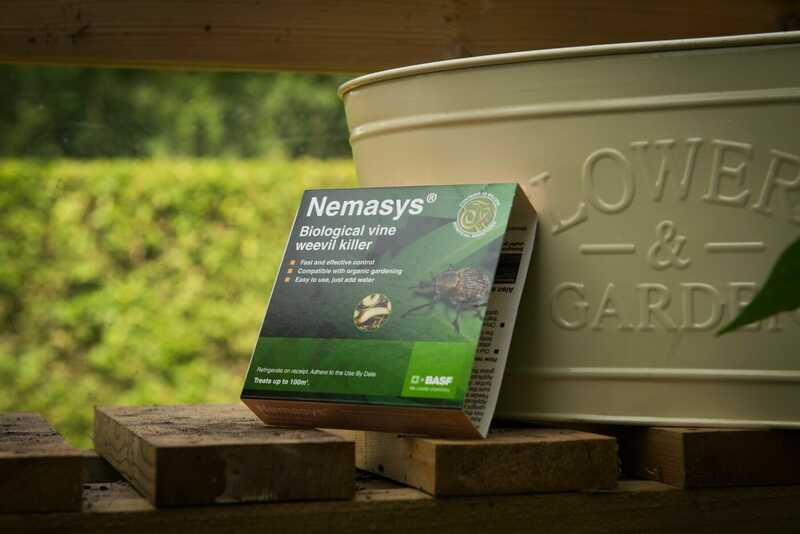 With a ‘frequently asked questions’ section, and tips on why to use nematodes, the website is an essential resource for anyone wanting to implement the biological pest control range into their gardening regime. The full range of Nemasys products is covered on the site, with product descriptions, as well as product specific application methods. Vitally, the website also includes links to the many online retailers approved to sell the products, so, once fully armed with nematode information, visitors to the site can click straight over to their preferred retailer and purchase the product of their choice.